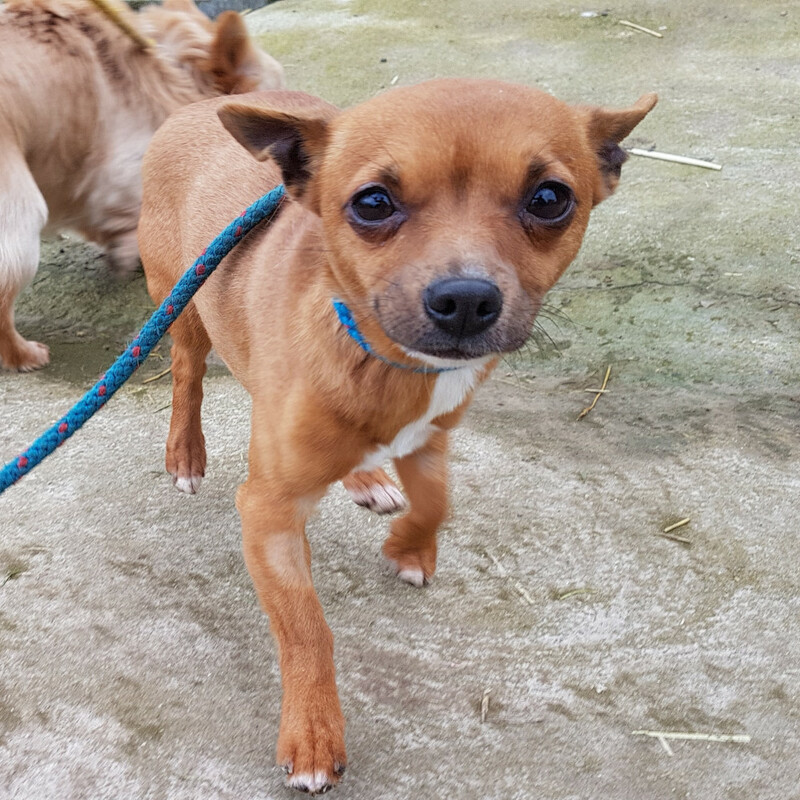 Debbie is a small, 2 year old red and white Chihuahua. She is scared of cats, not great with younger kids but great with adults. She will argue with other dogs if left in a small space together.